Today’s article is about 20 Unique Free PSD Website Templates for Business and Corporates which can give your website a impressive look to your business website. These are Free PSD website templates which can be downloaded for 100% free for your personal and commercial projects, which can be modify easily and fit to your project. All are responsive design and used latest technology like html5 , css3 and fits for modern browsers. This can speed up your work and also help you to save lot of time, it comes with flat icons and graphics which will help you to make your website looks like professional. Hope this gone help you out for your website project. 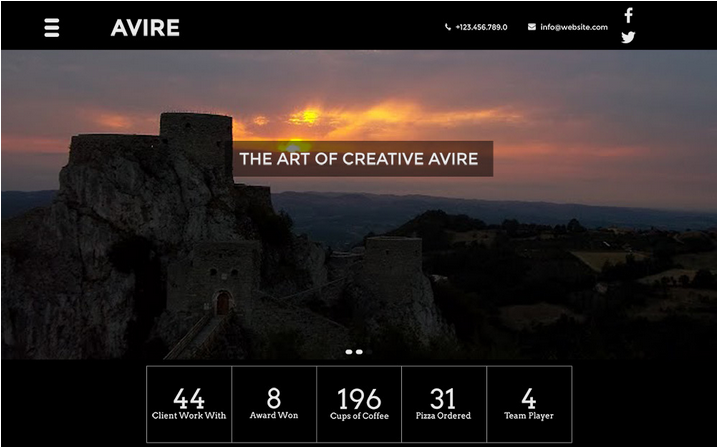 Avire is highly customizable “One Page Template”. 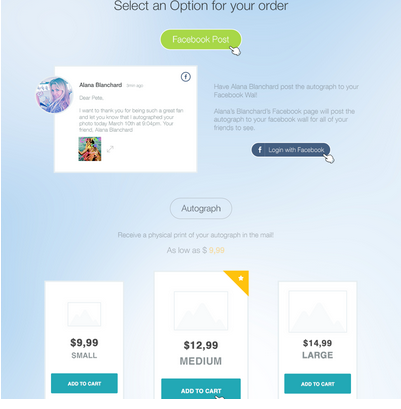 It’s a free flat style one page design, simple to use and easily modified to fit your needs. With simple tweaks, it can fit all your needs. 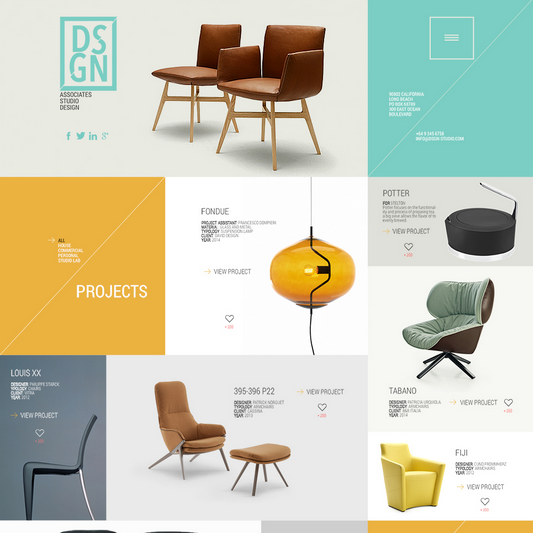 6R Wooden Portfolio was created to be used mainly as a portfolio site. 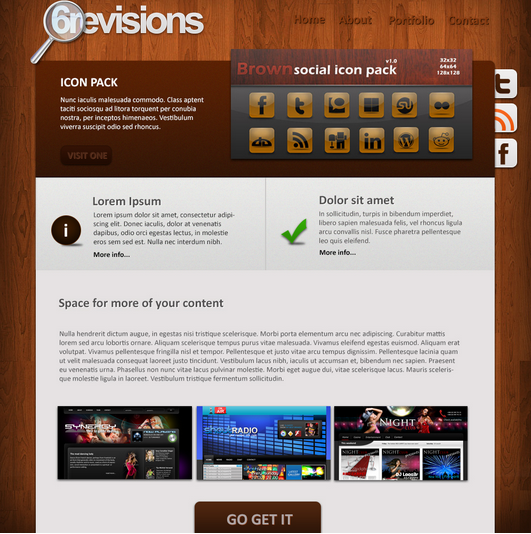 Thanks to its brilliant design and bonus social icon pack, you can convert it to any kind of website. 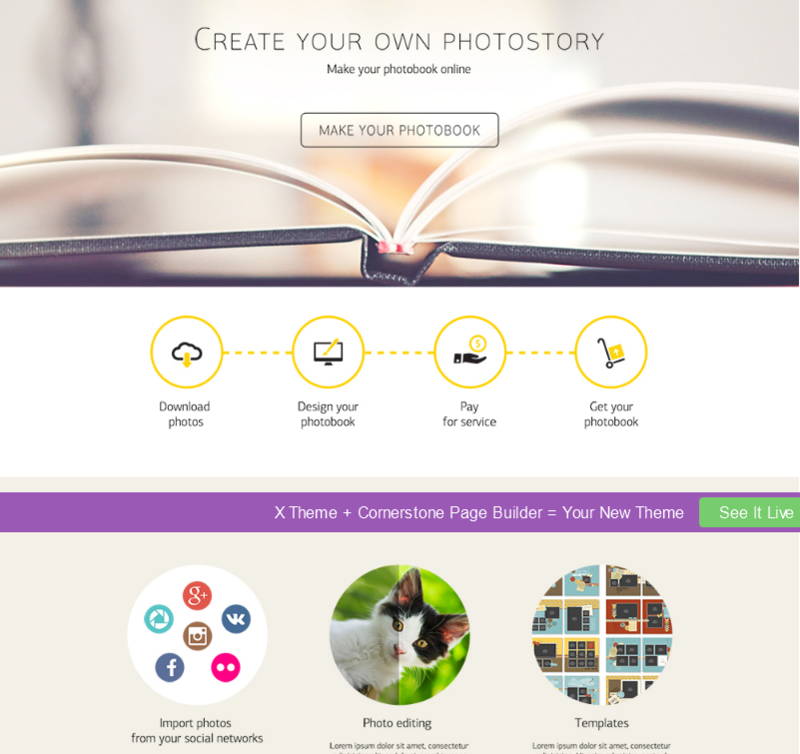 Probably one of the most stylish free web templates around. 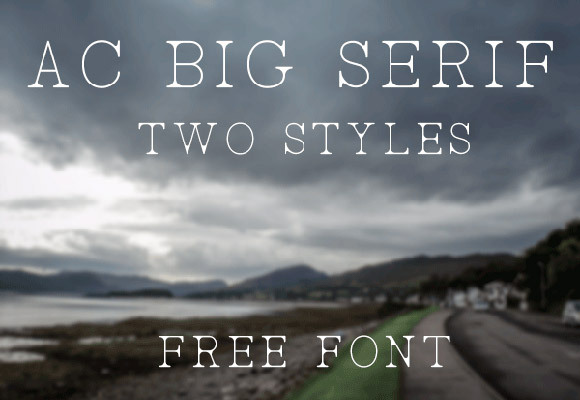 This is a free PSD file that can be used for both personal and commercial purposes. 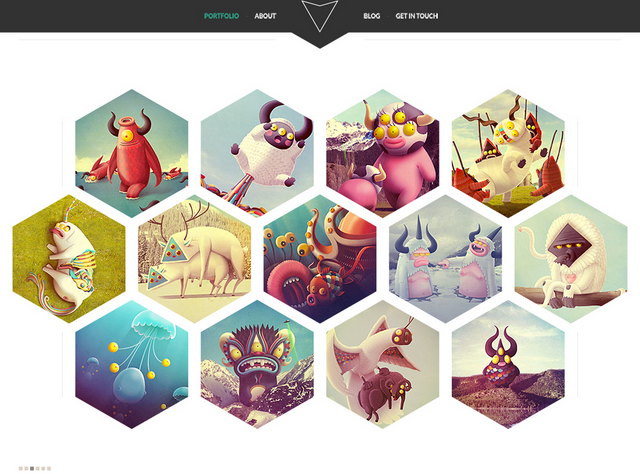 It is a one-page portfolio web template designed for the creative mind. 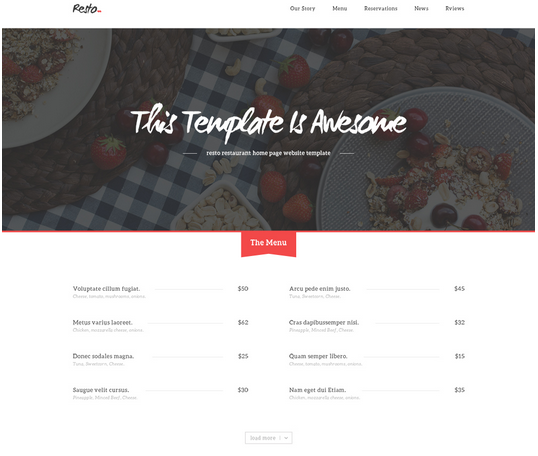 Resto is free PSD template made for restaurants. It’s clearly organized with restaurant business in mind. From menu and reservations to delivery and special courses, you can have it all with Resto template. 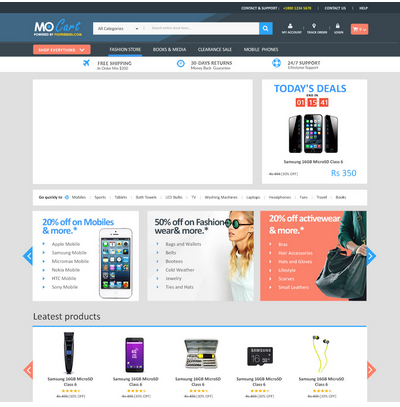 MoCart is a free eCommerce PSD template suitable for every web shop. Its clean and fresh design can work for both small businesses looking to present their own items or for someone setting up eCommerce webshop. 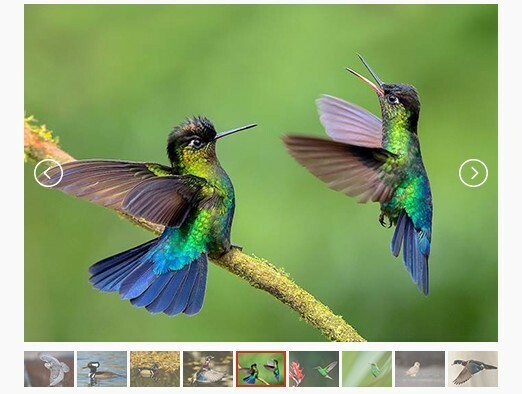 Photobook is a landing page designed for those with creative mind, looking for beauty in simple things. This free PSD template will make sure to get your creative juices going. 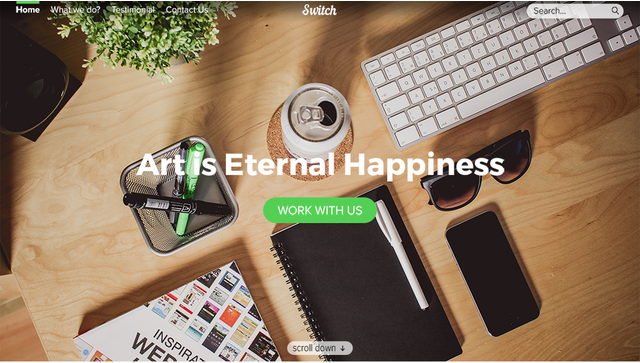 Switch is a bootstrap 3D multipurpose web template. That means it can become whatever you want it to be. It serves as a great one page template, offering solutions for all your needs. 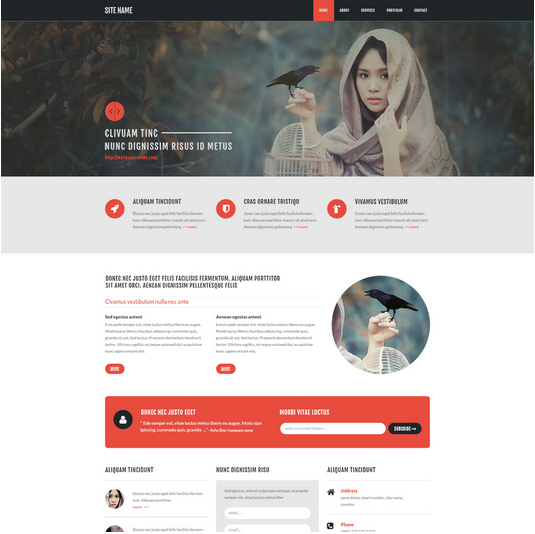 Ghosthost is a hosting template with minimalistic approach. It’s simple, it’s highly functional, it can be edited to anything hosting related. 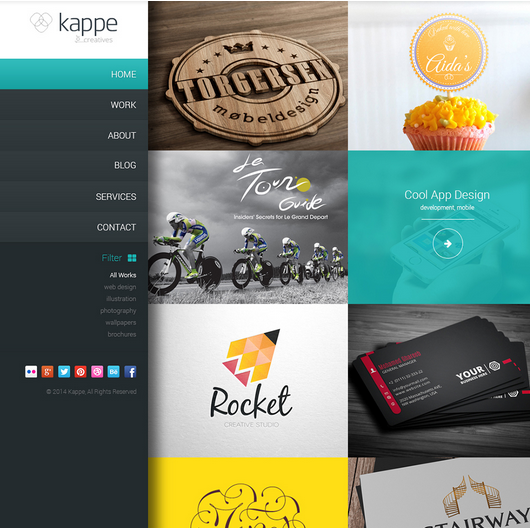 Kappe is a creative multipurpose web template. With its grid based designed, it can be converted for blog, personal use or business web page with few clicks of the button. 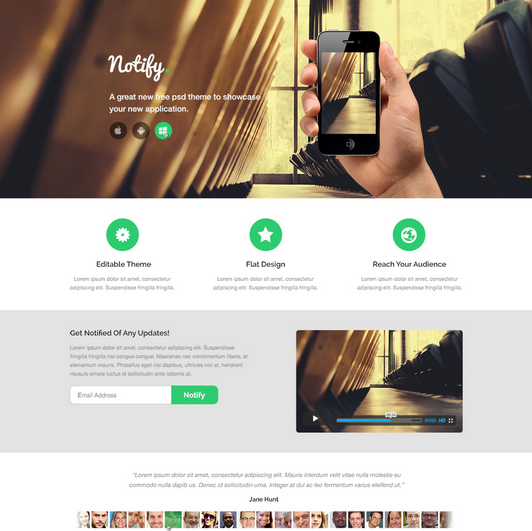 Notify is the best app landing page around the web. Its sleek and modern design will make sure your message is conveyed as you’ve imagined it. 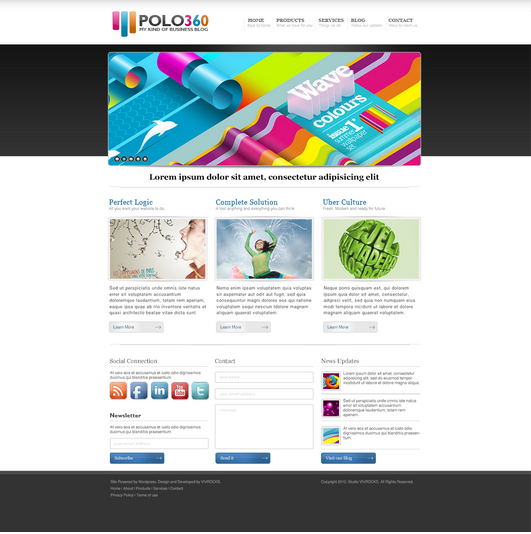 Polo360 is business / corporate theme. This template will make sure your featured text and content will get noticed. The design is modern, flat, with professional approach and appeal. Rust theme template is for those looking for unique look and approach to things. Whether you decide to use it for business or as a personal site, its unique look will leave lasting impression on any visitor. 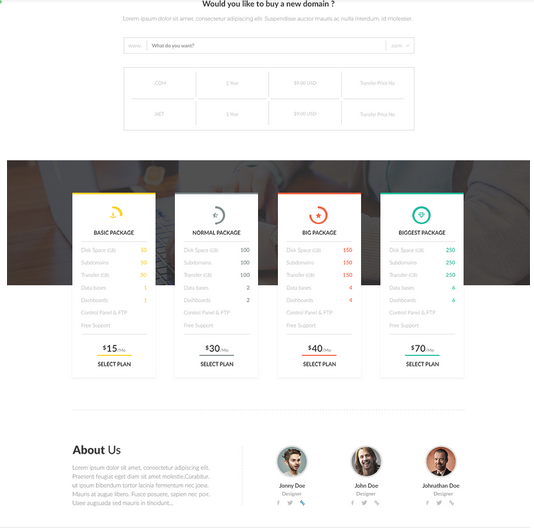 Highly customizable bootstrap 3D PSD template. It supports all the features you would need to make great website. 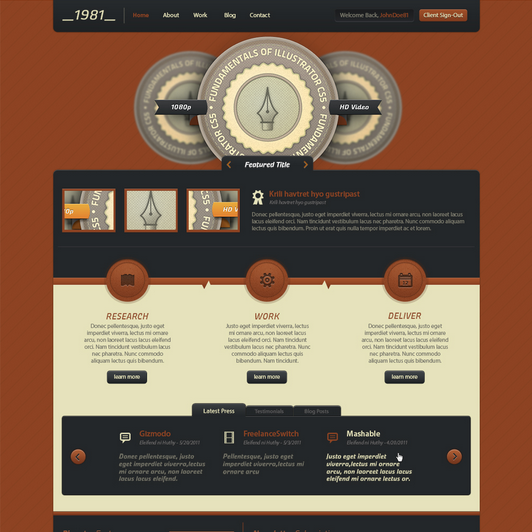 A beautiful modern web template with beautiful design. Built with care and aligned with grid system, this unique template is ready to be transformed into responsive site with ease. You can transform it from personal portfolio site to eCommerce site with single click of the button. 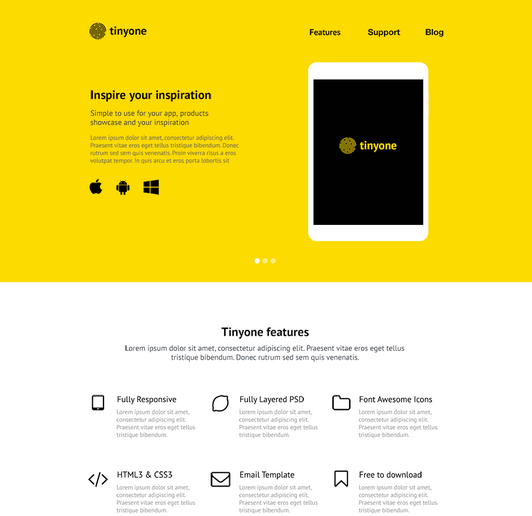 Tinyone template is a simple PSD template to showcase your app and creativity. Its “indie” vibe is unmistakeable, perfect for a one-man team to showcase his creativity. 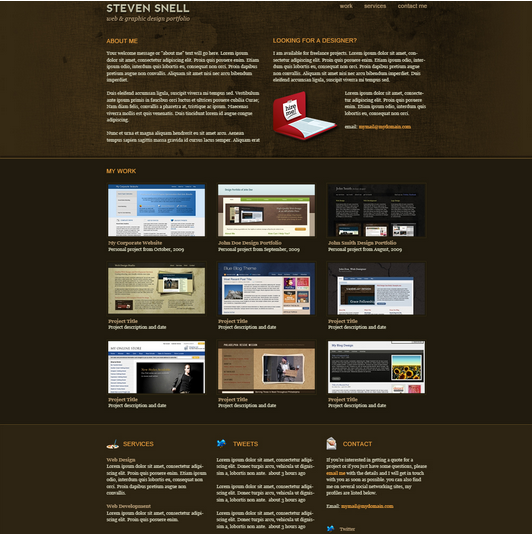 Social Links is a flat, minimalistic, simple and responsive theme. Its clean design and surprisingly many features will allow you to create something different. If you want to differentiate yourself or your product, give Social Links a try. 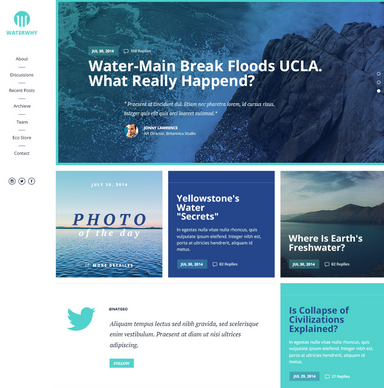 Waterwhy is a clean corporate template. With simple tweaks you can use it as blog, business or promo site for your cause. 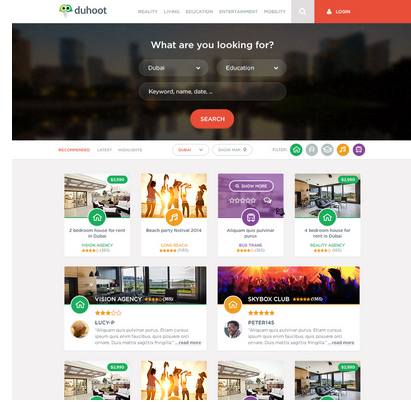 Duhoot is a high-end landing page, where a lot of attention went into details and attention. Its a great choice for your digital products and offers. 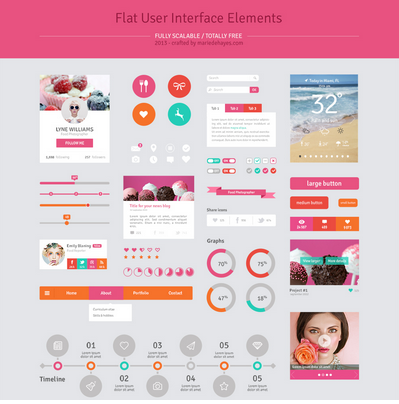 Flat User Interface is incredible PSD template for more advanced users. You can create custom theme out of it to fit all your needs. Its flat design combined with your creative mind will be able to create unique website that will leave lasting impression on your visitors.